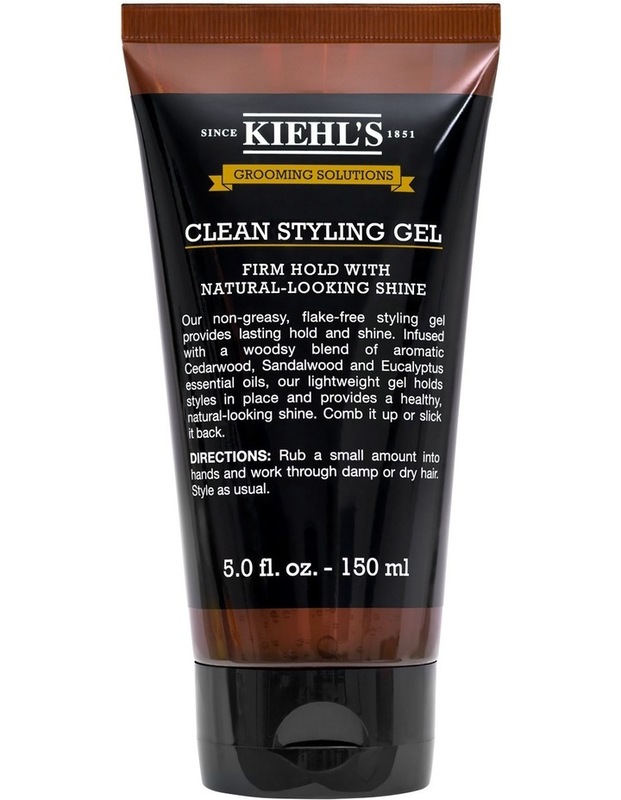 Our non-greasy, flake-free styling gel provides lasting hold and shine. Infused with a woodsy blend of aromatic Cedarwood, Sandalwood and Eucalyptus essential oils, our lightweight gel hold styles in place and provides a healthy, natural-looking shine. Comb it up or slick it back.